Are you a business man who is worried how to make it to and from different meetings? Business trips can be a big nightmare especially if in a new area and have to make it to different locations in time. If this has been worrying you down, this is the end of it. Limousine travels are a big, comfortable and safe way of getting you to any point of the city or its surroundings. Business trips start from the very moment you jet in a new area to the time you fly out. We understand that the most important quality of a business personality is being on schedule. 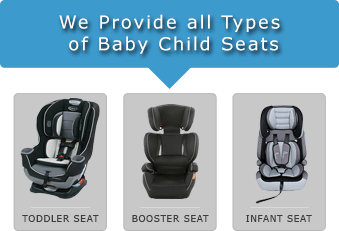 This is precisely what we do-work with you in beating time. Making early bookings will help us get ready for you and take care of you in a professional way. The limo chauffeurs make it their duty to serve you throughout your trips and stay. Their services begin when you land at the airport. You will find them waiting for you with open hands. Chauffeurs who specialize in business trips are highly disciplined and courteous. They will open up doors for you when getting in and out, take care of all your luggage and only initiate a conversation when very necessary and at the right time. The clients have the freedom to request for a particular chauffeur designated to them throughout their stay. If so, every morning, they will pick you up at the hotel and take you on whichever errands you want to run. At the end of then day, they will drop you back at the hotel. Incase you are to be traveling in unfamiliar regions; the chauffeur will not let you loose track. They are guided by a digital map that will make you beat the odds and get you attend to all meetings in all areas in good time. After a rough day at work, the limos are designed to be very comfortable. You can the rest as you enjoy your ride. At other times when forced to extend your office work, the limos offer a very serene and comfortable atmosphere to let you take care of all the paperwork. At the end of your business trips, the chauffeur will pick you up from the hotel and drive you to the airport. You cannot miss a flight for they are timely, dedicated and know how to beat traffic. If at all they something goes wrong, they will let you know beforehand and take measures to rectify the situation. 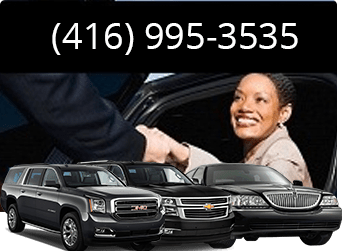 Limos for business trips are offered at very affordable rates and with discounts offered to regular clients. 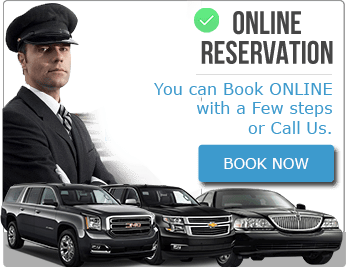 The only thing you as a business personality needs to do is name your destination and type of limo you need, and we will give you the best business trip experience.